Industry professionals can look forward to a line-up of acclaimed seasoned veterans at the inaugural SEA Summit business conference on 12 and 13 October. 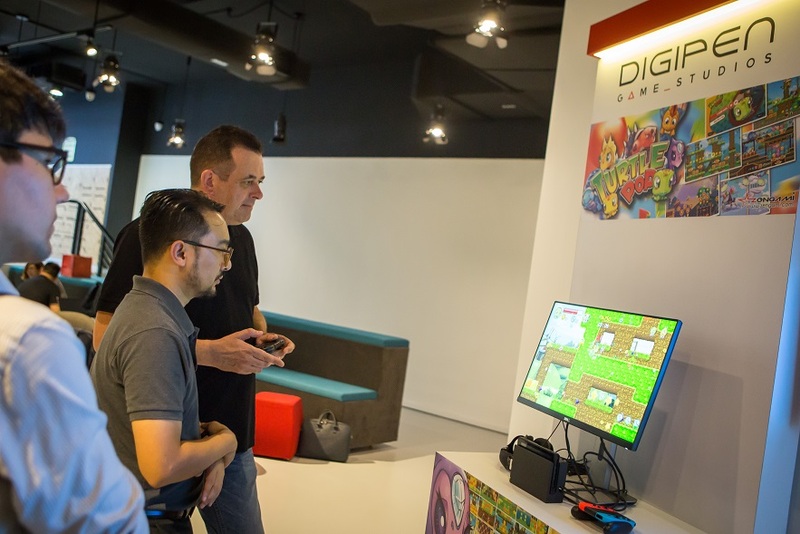 The second edition of International Mobile Gaming Awards (South East Asia edition) on 13 October will unveil the region’s best-loved games. High-profile tournaments and exciting content and experiences await esports fans and all who love gaming on 14 and 15 October 2017, at the Southeast Asia Major and the cyberpunk themed GameStart 2017. 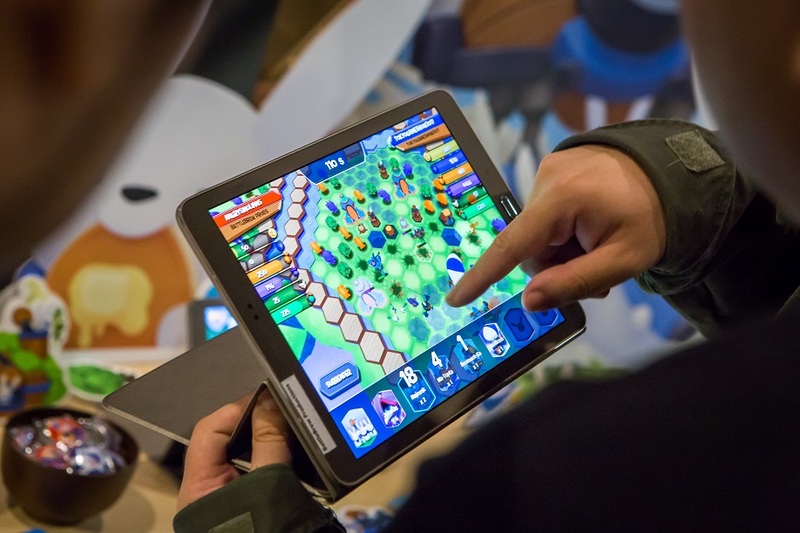 The SEA SUMMIT, jointly organized by IMGA and Eliphant, will see industry veterans share their insights on game trends and development, business and marketing. The B2B conference will see 35 speakers, including acclaimed game director YOKO TARO and producer Yosuke Saito, who produced one of 2017’s top games, NieR: Automata. This will be the first time the two will be making an appearance at a Singapore event. Topics include insight from game publishers and marketing strategies, and also includes several panels on a hot topic - esports. Panels will cover topics such as why brands sponsor gaming and esports, and what it takes to be a professional gamer. Details on the Conference schedule and the Speaker List are available at https://theseasummit.com/conference-schedule and https://theseasummit.com/speakers. The SEA Summit is supported by Venue Sponsor, Pixel Studios, and is free to attend, but pre-registration is required to attend the conference, with limited seats remaining at www.theseasummit.com. The awards ceremony for the second edition of IMGA SEA will be held on the evening of 13 October at the PIXEL Building. An all-star judging panel of international gaming experts will determine the best among 65 shortlisted games. 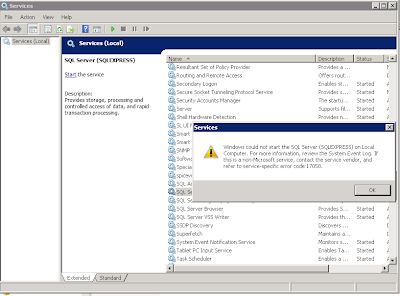 More information at http://sea.imgawards.com. 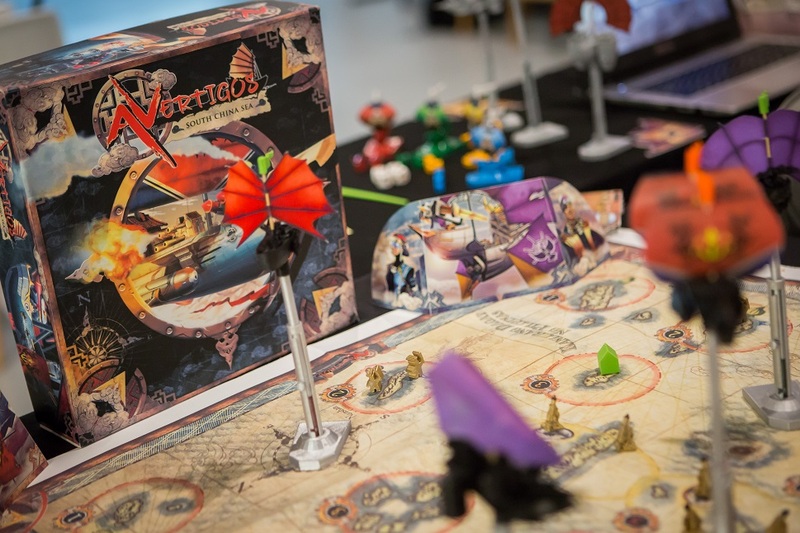 The new GameStart TableTop (GST) gaming area will feature activities for both novices and veterans. 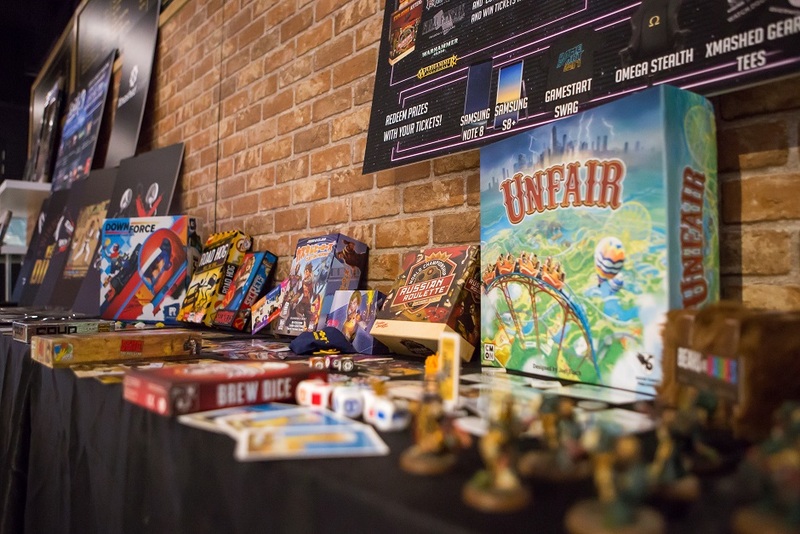 Visitors can rent or bring their own games to play, compete in tabletop tournaments, win prize tickets, or check out booths to purchase their favourite games. 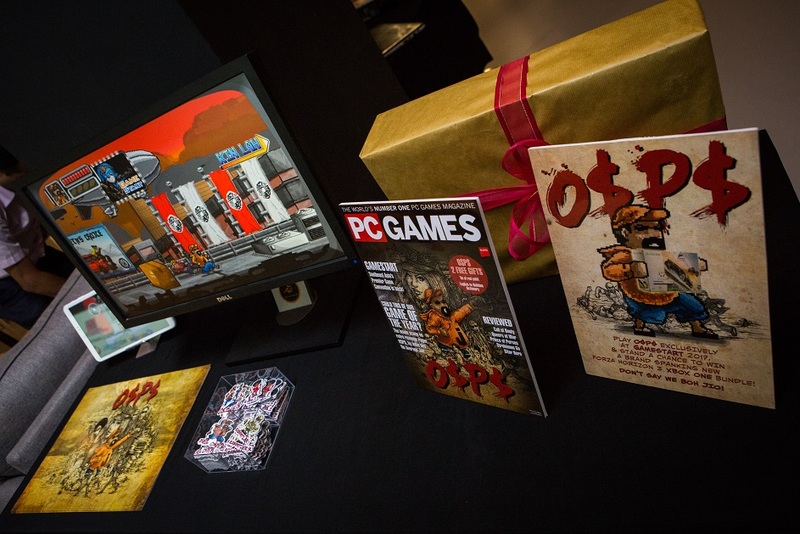 Exhibitors include Wizards of the Coast, who will bring the latest content release for Magic: The Gathering, Grey Ogre Games who will be retailing games and also running a tournament for Final Fantasy Trading Card Game, and Gamersaurus Rex, who will bring Warhammer 40,000 to the event. The Founders Base, GameStart’s special indie area, will showcase games from both local and international content creators, thanks to partnerships with other game events Taipei Game Show and Game Prime (Indonesia). Exhibitors at GameStart 2017 include ARTBLOVK GALLERY, a local haven for game and comic artists to showcase their work. The ARTBLOVK selections showcase at GameStart 2017 will feature a curated selection of artwork from previous and current shows running at the gallery, with originals up for sale at the convention. Visitors can look forward to live drawing sessions as well, where they can take home the art pieces as a souvenir. Returning to GameStart for a second year is the Doujin Market, a fan favourite. The Doujin Market is a space for creators to showcase their work at GameStart. After the success of the Doujin Market in GameStart 2016, organisers will be expanding the market area to double the number of stalls this year. For the first time, GameStart will also cater an area to two things close to a game developer’s heart - food and alcohol. Introducing The Drinkery, a themed lounge for attendees to refresh and recharge, featuring food stalls and a bar. The Drinkery is presented by Samsung, and offers visitors the convenience of ordering their food and beverages via Samsung Pay - its mobile payment service. Visitors will also get to try out the latest Samsung technology at the experience zone, including the Samsung Gear VR. 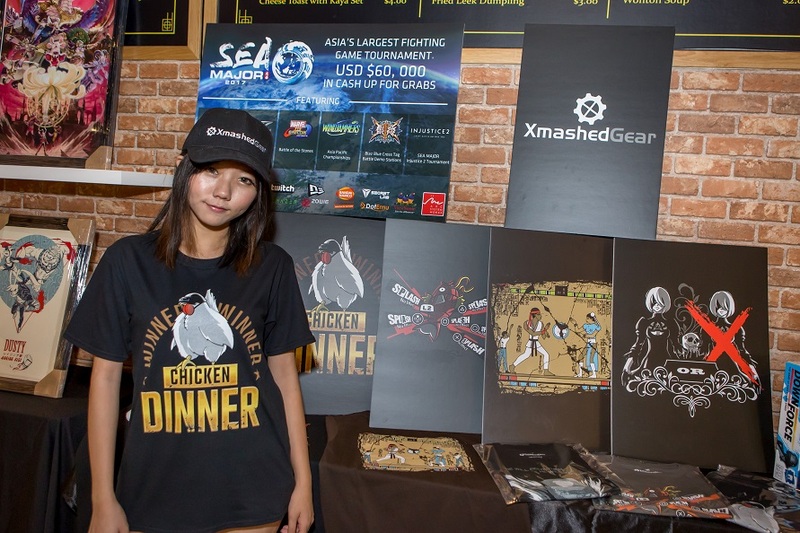 High level tournament action awaits at South East Asia Major (SEAM) 2017, Southeast Asia's largest and internationally renowned fighting game tournament, held in GameStart 2017, with top overseas and local players vying for over USD 60,000 in prize money. Big tournaments include the Asia Regional Finals for Capcom Pro Tour 2017 (Street Fighter V), Asia Regionals for Tekken World Tour 2017 (Tekken 7) and one of only six Marvel vs Capcom Infinite ”Battle of the Stones” special tournaments in the world, and the first Asia Championship for Windjammers (highly popular retro game that has been re-released for PS4). In addition, Injustice 2, Guilty Gear XRD 2, Gundam Versus and BlazBlue Central Fiction tournaments will be held. 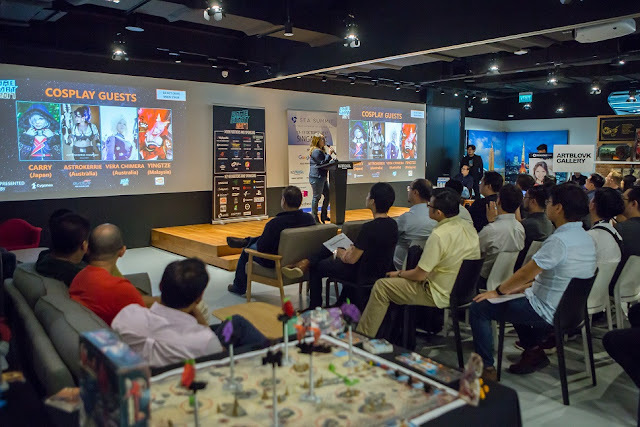 2016’s edition saw challengers from 15 countries descend in Singapore for the event, and over 1 million views on the live streams. Other tournaments announced include the annual GameStart FIFA 18 Tournament, which returns on October 14-15. Organised by BEast of the East and [OoE]Xtr3me3, the tournament is presented by PlayStation. The champion stands to win $1,000, a brand new PS4 console and HyperX headphones. Fans of PlayerUnknown’s Battlegrounds (PUBG) can also look forward to the GameStart 2017’s PlayerUnknown’s Battlegrounds Tournament, held in partnership with the PUBG Singapore community. The inaugural SEA Mobile Major 2017, a new tournament series that brings esports for mobile games to players in the region, will be held in GameStart 2017. SEA Mobile Major 2017 will host the 1st official Shadowverse tournament in Southeast Asia – the Shadowverse SEA Open. Participants compete for a piece of the USD 5,000 prize pool, and the winner will get a free trip to watch the RAGE Shadowverse World Grand Prix in Japan in December. Eliphant also unveiled its new talent management arm, VERSUS, which currently manages top players and commentators from Singapore, Japan, Hong Kong, Korea and the US. The official partners and sponsors of GameStart 2017 include: Lenovo (Official Gaming PC) - who will be showcasing Legion series of gaming laptops and desktops, together with League of Legends and Wargaming, both of which are making their debut at GameStart this year, HyperX (Official Headset sponsor), Zombits.co (Official Marketing partner), Xmashed Gear (Official Apparel partner), Armaggeddon (Quest Presenting sponsor), Monster Energy (Official Energy Drink sponsor), The Neo Tokyo Project (Official Cosplay partner), No Average Joe (Official Video partner), XSplit (Official Streaming partner), BEast of the East (Official Esports partner), and MyRepublic returns as the Official Fibre Broadband Partner for the third year running. Other sponsors include: Samsung, Razer, PlayStation Plus, Freshly Pressed Socks, Secret Lab, Garena, PlayStation Music, iblazr2, ARTBLOVK GALLERY, Kinetiquettes, Saint Games, and Operation Overhaul. Tickets and official merchandise are available for sale at ticketing.gamestart.asia. “GameStart started with a vision to celebrate the love for all things gaming – from classic games that we loved since young to the latest technology-enabled offerings. This year, we are pleased to be able to truly achieve that. With the support of passionate international and local partners, as well as the gaming community, we look forward to put up our best show ever this year,” said Elicia Lee, Founder of GameStart Asia. The SEA Summit and IMGA SEA Ceremony will be held at Pixel Building, while GameStart 2017 will be at Suntec Convention Centre. More updates and information are available on www.gamestart.asia, and www.facebook.com/GameStart.Asia.